The Home Office has failed to offer a lifeline to the West Coast fishing industry over the ongoing crew shortage crisis despite repeated pleas for urgent action. Isles MP Angus B MacNeil, the SNP’s Fisheries Spokesperson at Westminster – together with three other MPs from different parties – met with UK Immigration Minister Caroline Nokes MP this morning (Wednesday) to press the case for the reintroduction of a scheme to allow non-European Economic Area workers to fill labour gaps. Mr MacNeil left the meeting utterly dismayed that progress has not been made, despite this being the 6th Tory Immigration Minister in eight years to hear about the issue. 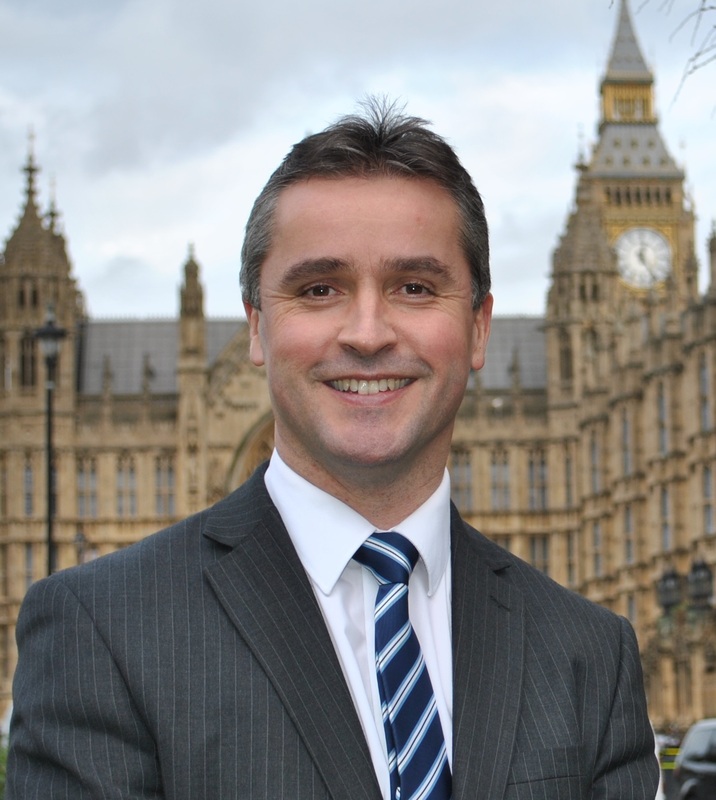 Angus MacNeil MP at the Home Office this morning. He said the Home Office seem ‘impervious to any concern’ and that the Home Office will only have EU fishing boats in the North West of Scotland. Speaking after the meeting, Mr MacNeil said: “Having met our 6th Immigration Minister in eight years, it is like talking to a brick wall at the Home Office. We’re back to making the case which we made to five previous ministers. This is despite having Michael Gove, the DEFRA Cabinet Secretary on side. I will be contacting him again to ask for his intervention in this matter. “It appears that Sajid Javid’s Home Office is not changing in any way, shape or form. “This summer we will not have any help on our fishing boats, the Conservative-run Home Office has a choice between what they wrongly see as a manifesto commitment or the economy. They are certainly not choosing the economy as we will know to our cost and peril on the West Coast of Scotland.